5 Ernie Blake Road, Taos Ski Valley, NM 87525 (MLS #102803) :: Angel Fire Real Estate & Land Co.
500 to Ski Lift! 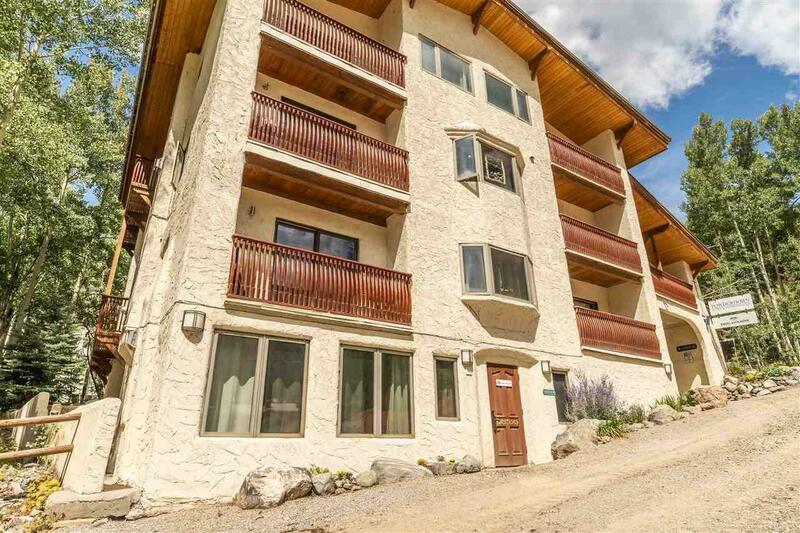 Top-Floor 1BR w/ South-Facing Balcony & Mountain View Nestled in the heart of Taos Ski Valley, this 1BR unit on the top floor at The Powderhorn Condominiums is the ultimate mountain retreat. Stylishly appointed welcoming Southwestern decor, electric fireplace, open-beam ceilings, and a private south-facing balcony with views of Als Run. 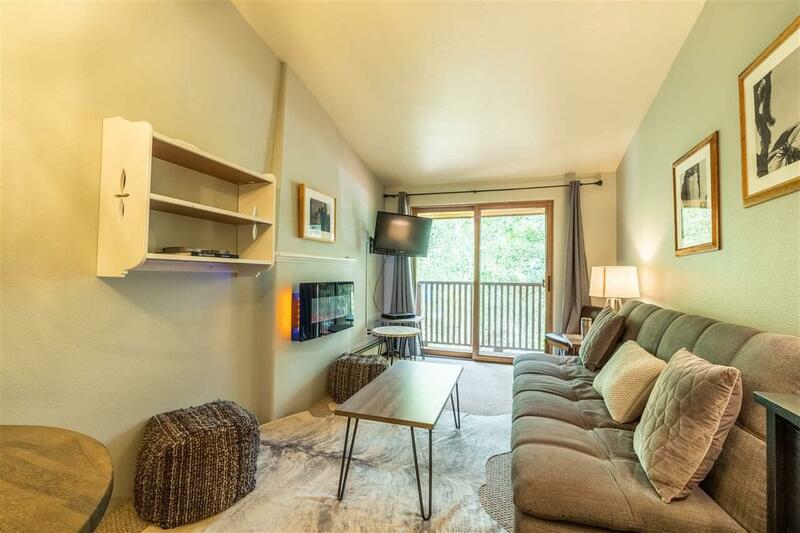 Condo is nicely updated with neutral colors, natural light, granite counters, and stainless applicanes. 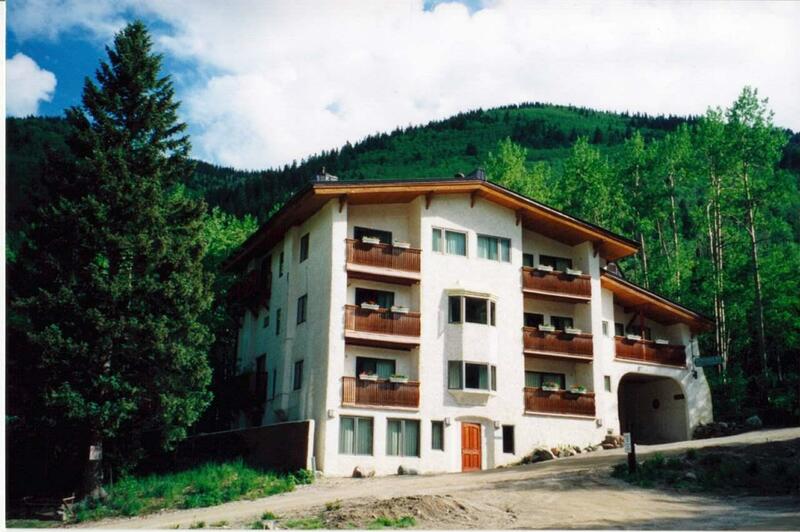 Enjoy top-notch amenities including private ski lockers, concierge service. 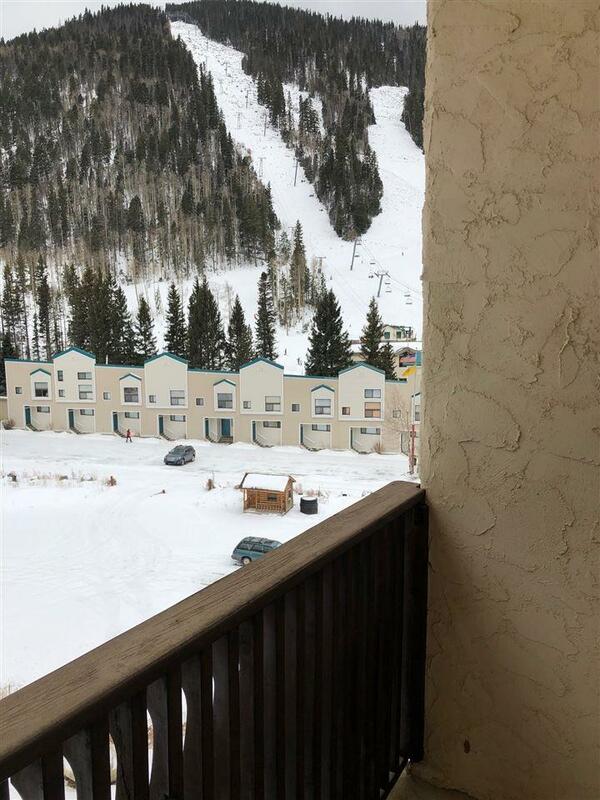 Hit the slopes with the main lift just steps away from your unit, or explore shopping and dining in the base village. The emergence of TSV is unprecedented. From the additon of the Kachina Lift, Blake Hotel, Children Center Upgrade, Gondolita, Bavarian Remodel, Phoenix Remodel, HIGH SPEED QUAD LIFT; literally over a $100 Millions of dollars have been spent thus far. It is truly a time to buy!